We are proud to announce that we have 4 spots reserved for the winners in each class to the best running experience ever. 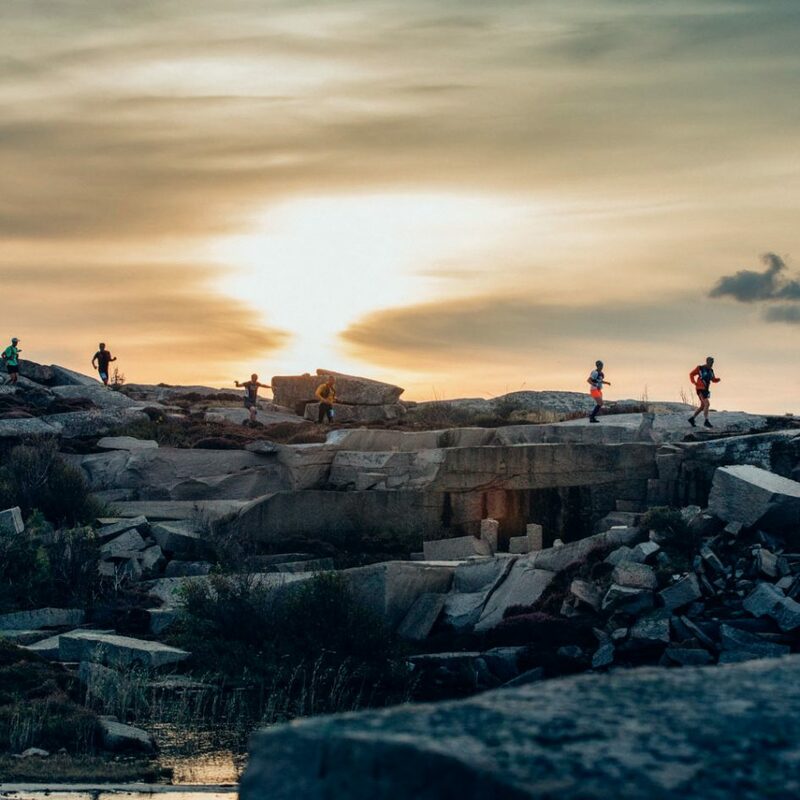 The 50-mile course is located in a unique landscape in the western parts of Sweden, and we’re confident when saying it’s the most beautiful ultra-race in the world. You will be running along the coastline, on everything from red-colored granite cliffs to elvish forests. Simply, the best things West Sweden has to offer – compressed into one single race.